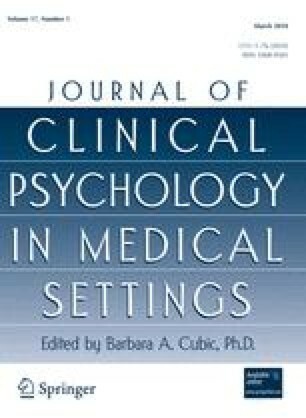 The present study aimed to elucidate the differences in depression, anxiety, anger, and quality of life in a sample of non-psychiatric IBS patients, starting from the hypothesis that IBS subtypes may have different symptomatic expressions of negative emotions with different outcomes on quality of life measures. Forty-two constipation-predominant IBS (C-IBS) subjects and 44 diarrhea-predominant IBS (D-IBS) subjects, after an examination by a gastroenterologist and a total colonoscopy, underwent a clinical interview and psychometric examination for the assessment of depression, anxiety, anger and quality of life. IBS subtypes showed different symptomatic profiles in depression, anxiety and anger, with C-IBS patients more psychologically distressed than D-IBS subjects. Affective and emotional symptoms should be considered as specific and integral to the syndrome, and recognizing the differences between IBS subtypes may have relevant implications for treatment options and clinical outcome.